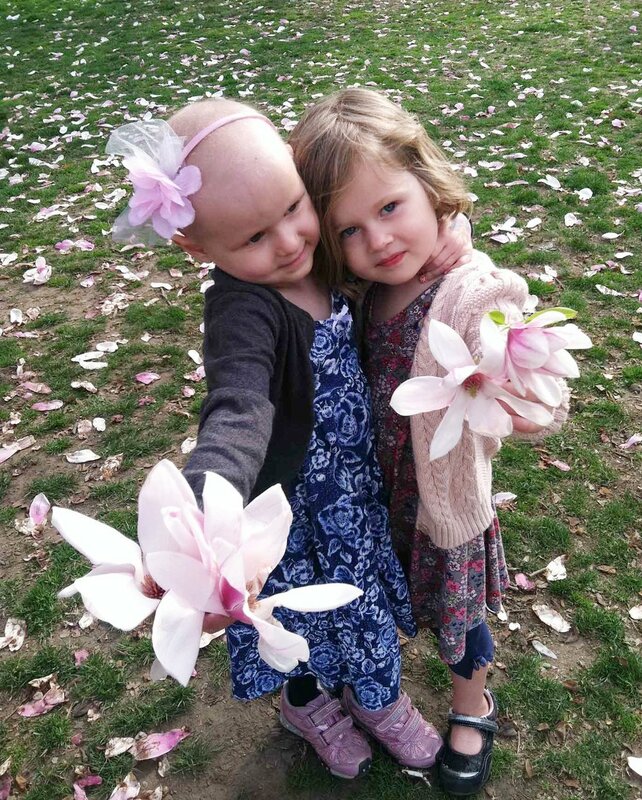 ME&EM for good is inspired by the remarkable friendship between our 2 daughters, Ella & Molly, made even stronger as they stood side by side through Ella’s battle with cancer. Empowered by their story ME&EM For Good was born. We create cool, colorful jewelry for everyone young at heart. We believe iconic symbols & empowering messages attract kids & adults alike. Our jewelry is made of stainless steel with gold or rhodium plating that is hypoallergenic & tested for the highest quality. Every piece comes with a positive message in colorful gift packaging for the perfect feel good gift for yourself & others! ME&EM jewelry comes with a promise to do good. That's because for every purchase, we donate $1 to a children's charity. ME&EM For Good has partnered with Tackle Kids Cancer and 100% of all TKC donations fund patient care programs & research to find a cure! Eli Manning, of The New York Giants, is taking a personal stand against childhood cancer & matching all of ME&EM For Good donations to double our impact! With your help we can make a difference one charm at a time. ME&EM For Good is our happy ending filled with colorful jewelry, meaningful messages, & the promise to do good. A way to celebrate surviving a difficult journey & do our small part to give back. Our initial collection is the Wish+Full Collection since we know first hand wishes can come true! Enjoy our jewelry & join us in doing good!